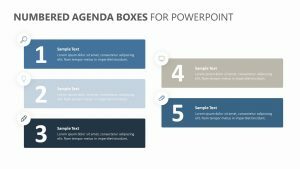 With the Circular Table of Contents for PowerPoint, you can introduce a new project or get started on orientation of a new employee. 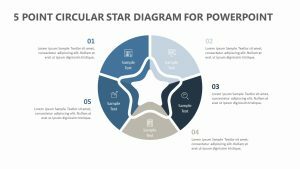 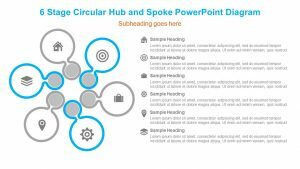 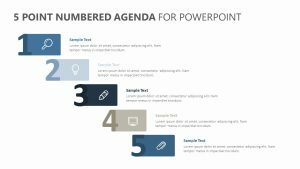 This Circular Table of Contents for PowerPoint is a set of two fully editable slides for PowerPoint. 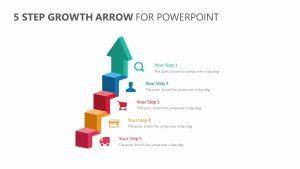 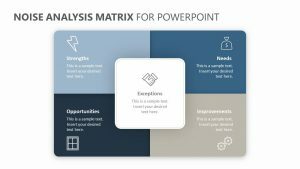 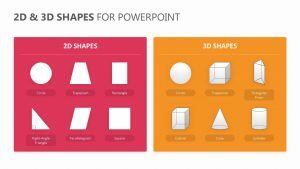 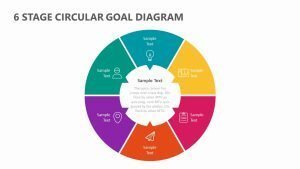 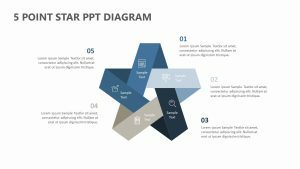 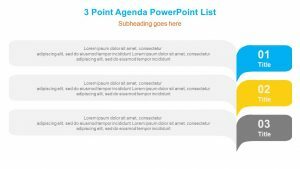 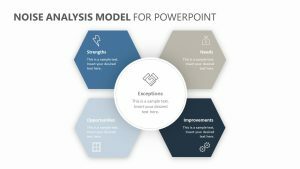 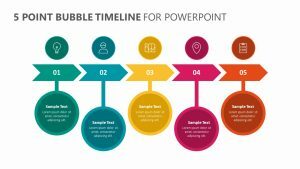 The PowerPoint features a large central image that can be altered along with five different sections for you to input as the contents of your presentation. 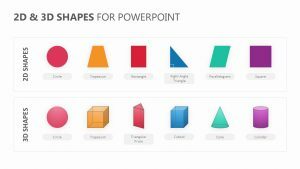 Each one of the five different sections has colors and icons that can be changed at will. 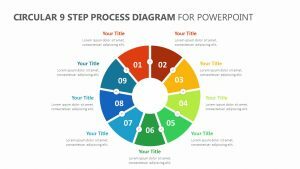 There is also room for you to input small titles and subtitles on each one.